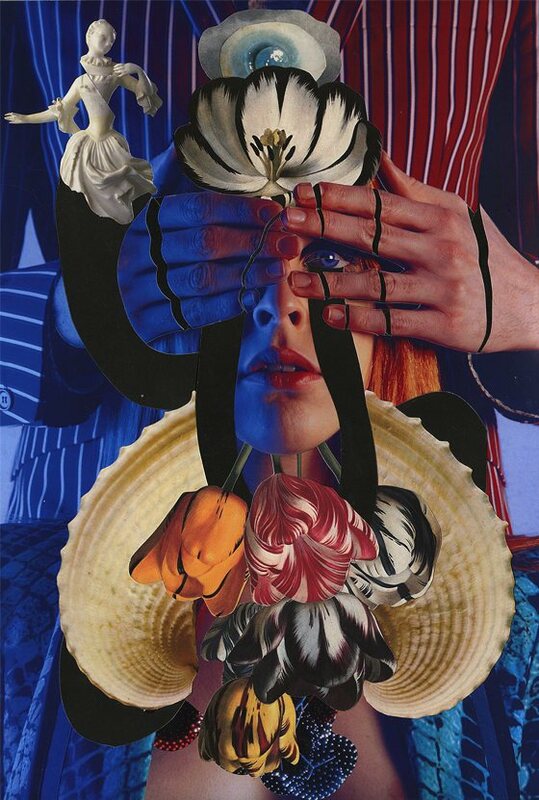 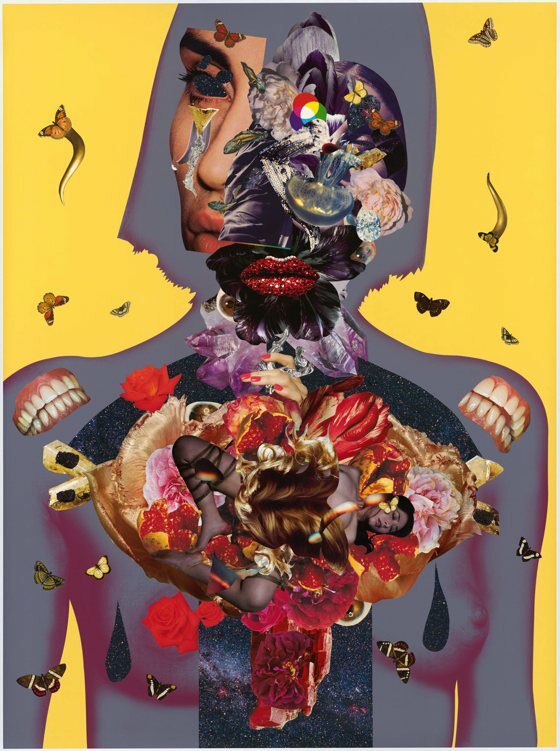 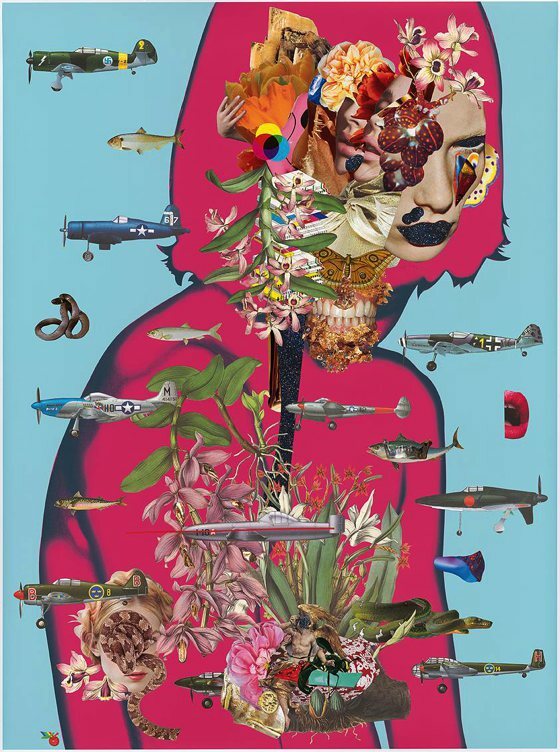 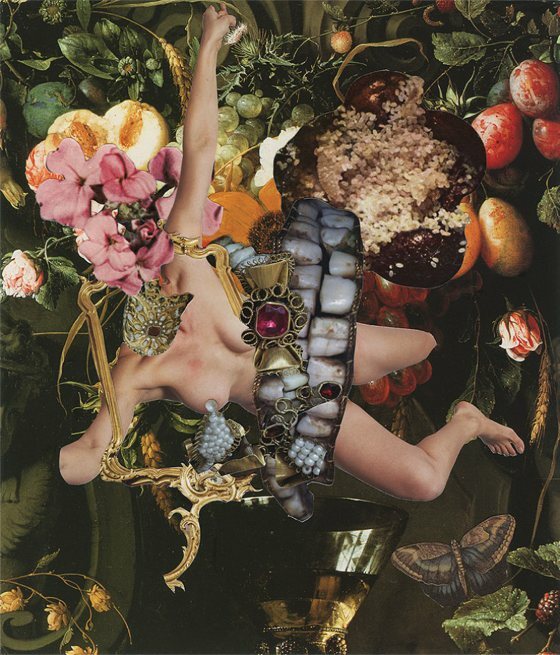 Ashkan Honarvar, artist born in Iran in 1980, lives and works in Norway. 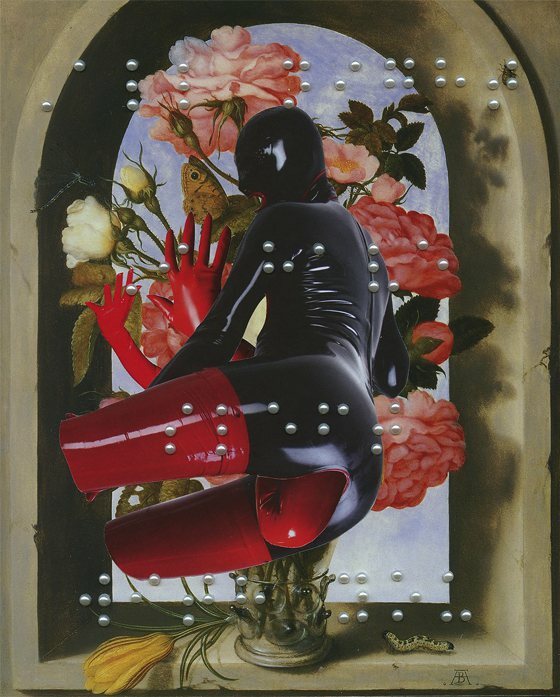 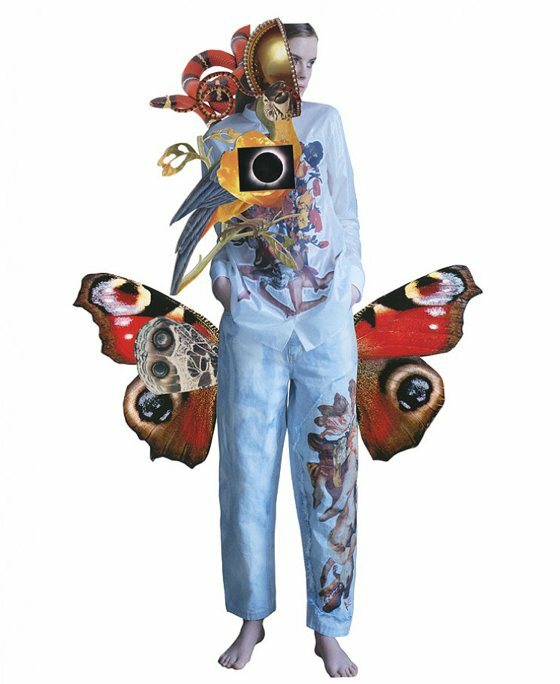 Its beautiful, crazy and sensual collages present the human body at the center of irrational scenes, theatrical and voluptuous. 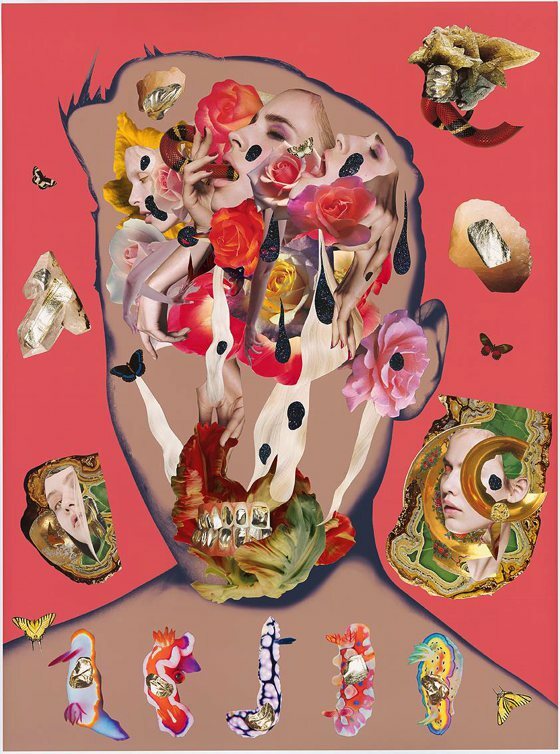 The body itself is a living paradox: its vitality can be beautiful; its deformation, grotesque. 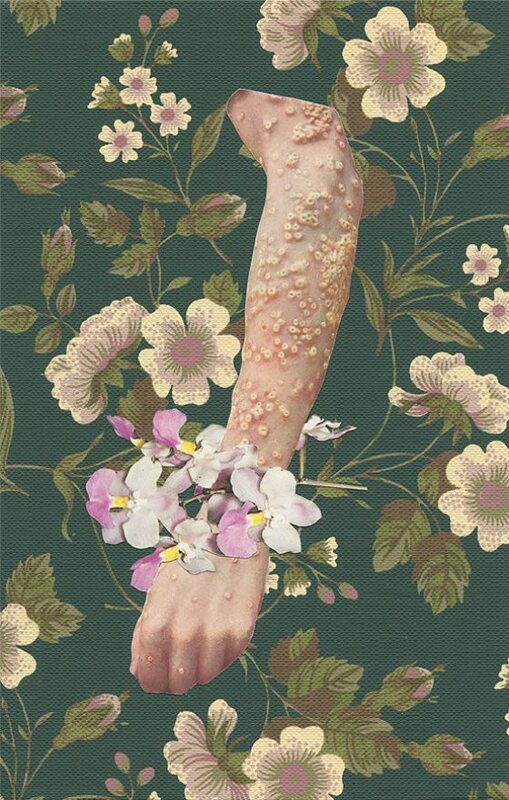 Everything becomes an unbridled luxury of textures and elements arranged as if to form kind of organic patterns. 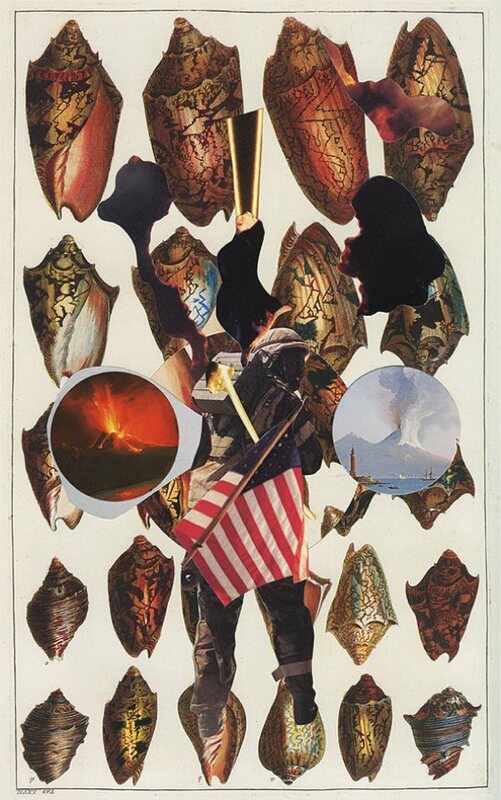 Similarly, the recognizability of a famous painting can also be partially retained when transformed through the alteration or a new composition. 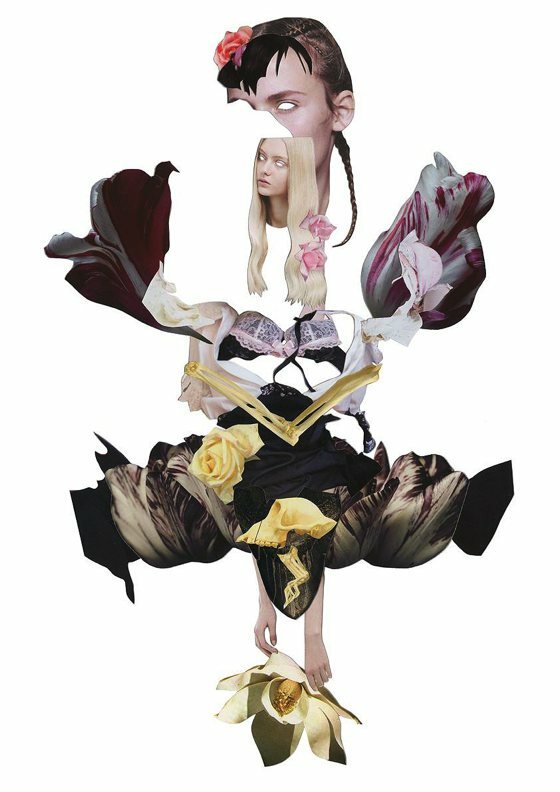 In our digital age Ashkan builds his collages by hand, giving the recycled images, decomposed and recomposed, a new meaning.